Lauren Brush is a Suspension Design Engineer at Daimler Trucks North America in Portland. She graduated with a bachelor’s degree in mechanical engineering and a minor in communications from Oregon State University in 2017. 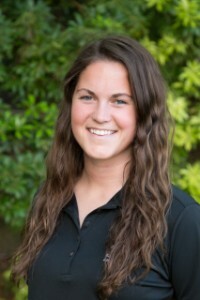 While at Oregon State, Lauren was heavily involved in the Leadership Academy and worked as a COE student ambassador, engaging with potential students and families while also creating an inclusive atmosphere for new students within the college. Now having the rare experience as both a participant and an industry rep within the Leadership Academy, Lauren hopes to impact as many students as possible. Jeronimo Cruz currently serves as a Project Manager for Kiewit Bridge & Marine. Throughout his 24 year career at Kiewit, he has worked on multiple construction projects across the country and in various capacities. Some high profile projects include the Tacoma Narrows suspension bridge, in Washington, the Willis Av. moveable bridge in New York, and the Honolulu elevated highway, in Hawaii. When not involved in the construction of a project, Cruz pursues new work by working with designers and estimating teams on new project proposals. Prior to taking on his current role, he worked as a District Contract Administration Manager, where he provided contract management oversight and guidance to multiple construction teams across the country. Cruz has an entrepreneurial spirit and enjoys developing people and building strong teams. These traits have served him well in his career, where he is passionate about in investing in developing people. He enjoys spending time with his family and working on his tree farm. 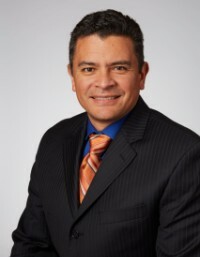 Cruz holds a Bachelor of Science degree in Construction Engineering Management with a Minor in Business Administration from Oregon State University. Sue Galatz most recently served as Business Director for NIKEiD at Nike, Inc. before deciding to retire earlier in 2018 and take on new life adventures. Prior to this role, Galatz worked in a variety of other positions for Nike, Inc. that spanned disciplines and fields. Before joining Nike, Galatz gained experience in directing global supply chain, engineering management, and corporate strategy in roles for Mentor Graphics as well as Tektronix. She also has experience working as a business development consultant with numerous Fortune 500 companies, government agencies, and education institutions (examples include: Nike, Ford, IBM, FedEx, BMW, Nordstrom, Calpine, the US Navy, the State of Oregon, and the University of Nebraska). Galatz leverages strong communications and relationship building skills to bring great ideas to life. She is adept at making innovative ideas real, and making the complicated simple. She enjoys cycling, running, and other outdoor sports, along with art, travel, and community service. Galatz holds a Bachelor’s of Science degree in Chemical Engineering from Oregon State University, a Master’s of Business Administration degree from the University of Portland, and a certification in Japanese from Shibusawa International School in Fukaya, Japan. Josh Gray is currently involved with numerous startup companies—primarily in the software space. He currently serves as Principal Architect at Citrix in Portland, Oregon. He previously co-founded and served as Vice President of Engineering for Verlitics (a company that provides a low-cost, Cloud-connected sensor to capture real-time building electricity use, including the signature associated with each device using energy) as well as for Emme (a company whose smart solutions work seamlessly with forced-air systems in homes and light commercial spaces to maximize comfort and maintain control). 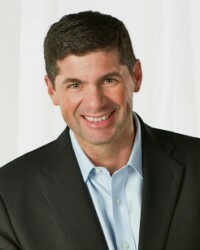 Gray subsequently has experience as Vice President of Engineering for Home Comfort Zones, Centricity Inc., and Genedax, as well as working as a Software Designer for Microsoft. Gray espouses a results-oriented approach to leadership and is passionate about building great teams and amazing products. He holds a variety of patents and previously served as an active member of the Electrical & Computer Engineering Industrial Advisory Board at Portland State University. He currently also serves as a mentor for the nonprofit PDX Women in Tech. In his personal time, he enjoys stock options trading, water sports, and spending time with his family. Gray holds a Bachelors of Science degree in Computer Engineering from Oregon State University. Kalan Guiley is the Manager of Equipment and Tool Engineering (E&TE), Computer-Aided Metrology Systems (CAMS) and the Everett Final Assembly Innovation Cell for the 787 Airplane Program within Boeing Commercial Airplanes. In this role he leads a cross-functional team of dynamic engineers and manufacturing technicians who leverage state-of-the-art technologies, including additive manufacturing, to support and continuously improve the 787 production system. Prior to this role Kalan served as Systems Integration Manager, leading the team responsible for managing the highly complex interfaces between flight controls, avionics, mechanical/hydraulic, electrical and other 787 aircraft systems. The team also led and monitored systems-level design reviews, trade studies and other initiatives. Kalan was previously the Manager of Continued Airworthiness for Twin-Aisle Programs, responsible for in-service safety and fleet risk management for the 747, 767, 777 and 787 models. In that role, he and his team provided vital expertise in safety analysis, risk and hazard assessment, root cause investigation and corrective action to ensure that potential fleet safety concerns were identified, analyzed and addressed promptly and comprehensively. Kalan joined Boeing in 2004 and has a strong background in design, safety and certification of aircraft systems. Kalan is an active member of ASME and has participated in society governance since 2001. He currently serves as Senior Vice President, Public Affairs and Outreach, for a three-year term that started in June of 2018. 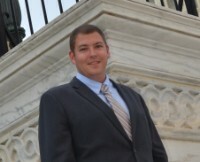 He previously served as ASME Vice President, Government Relations from 2013 to 2016. He is also a Past Chair of the Western Washington Section of ASME and a Past President of the Puget Sound Engineering Council (PSEC). Kalan lives in Seattle with his wife, Jennie, daughter Josie (8) and son Harry (3). He holds an MBA, Technology Management from the University of Washington's Michael G. Foster School of Business and an Honors Baccalaureate of Science in Mechanical Engineering from Oregon State University. Mindy Hamlin is director of the technology development, infrastructure and operations organization in HP Inc.'s Imaging and Printing Business, working on the next generation of technology innovations in MEMS devices for print and beyond. In addition, she leads the team responsible for production of advanced print heads, MEMS devices and printer sub-systems. 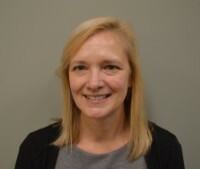 Prior to her current position, Mindy worked in various leadership roles spanning R&D, manufacturing, and supply chain. She holds several patents and is passionate about innovation and bringing new technologies to market. Mindy graduated from California State University, Fresno, with a bachelor of science in mechanical engineering. She also completed executive leadership programs at UC San Diego and Stanford University. Mindy lives with her family in the beautiful Pacific Northwest and enjoys the outdoors, good food, and wine. Jon Huddleston is Vice President of Engineering & Utility Operations for Northwest Natural. He currently overses all aspects of engineering and utility operations including regulatory compliance, capital construction, gas operations and maintenance, storage plant operations, and gas control functions. He currently represents NW Natural on several national and regional industry trade and research associations. Over the past 28+ years, Jon has held a wide range of positions with NW Natural. He has been directly involved with union labor negotiations, federal and state regulatory policy and business process re-design. Prior to joining NW Natural, he worked for The Boeing Company in the greater Seattle area as a design engineer and team lead. He maintains involvement in his community as a board member of Friends of the Children - Portland, as well as serving on the MECOP engineering internship board. Jon earned his bachelor's of science degree in civil engineering from Oregon State University, and several graduate certificates in leadership. He and his wife, Jodene, live in the Portland metropolitan area and have three grown children. He enjoys golfing, skiing, cycling, running, hiking, athletic events, and leisure travel. 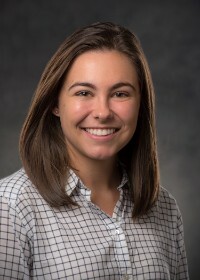 Kathleen Mannion currently serves as a Staff Engineer for Carollo Engineers where she works mostly on water infrastructure projects including water pipelines, reservoirs, pump stations, and water treatment facilities. 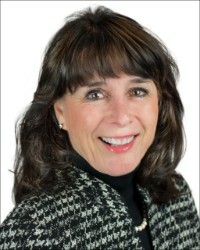 She spent the first two years of her career in the Walnut Creek, California office before recently relocating back to Portland. She graduated from Oregon State with a degree in Civil Engineering in 2016 and was the first graduate of the Oregon State Engineering Leadership Academy. 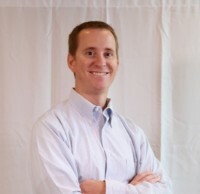 Adam Michaelis currently serves as Director of Client Technical Solutions at Stack Infrastructure. Before then, he was a senior project manager at McKinstry. He started his career working as a Mechanical Engineer at AEC Professionals and Advani Engineering before moving to Solyndra where worked as a Planning Engineer, then Senior Engineer, and finally a Facility Manager. He later seized an opportunity to return to Oregon working as Senior Facility Manager for SoloPower, Inc., before joining McKinstry. Michaelis has a fire for leadership development and works to empower those within his teams as effective leaders. He enjoys hiking, spending time with his family, and working on home projects. Michaelis holds a Bachelor’s of Science degree in Mechanical Engineering from Oregon State University. 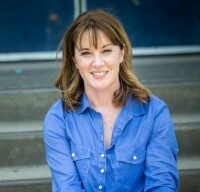 Molly O'Hearn is Executive Vice President of Operations and co-founder of iovation. Molly has held senior executive management roles in marketing, public relations, corporate development and business operations. She’s worked with B2B and B2C companies where she’s developed and executed strategic business plans that significantly grew revenue and controlled operational expenses. Molly has overall responsibility for client management and human resources at iovation. Molly holds a B.S. from Oregon State University and a MBA in management from the University of Oregon. 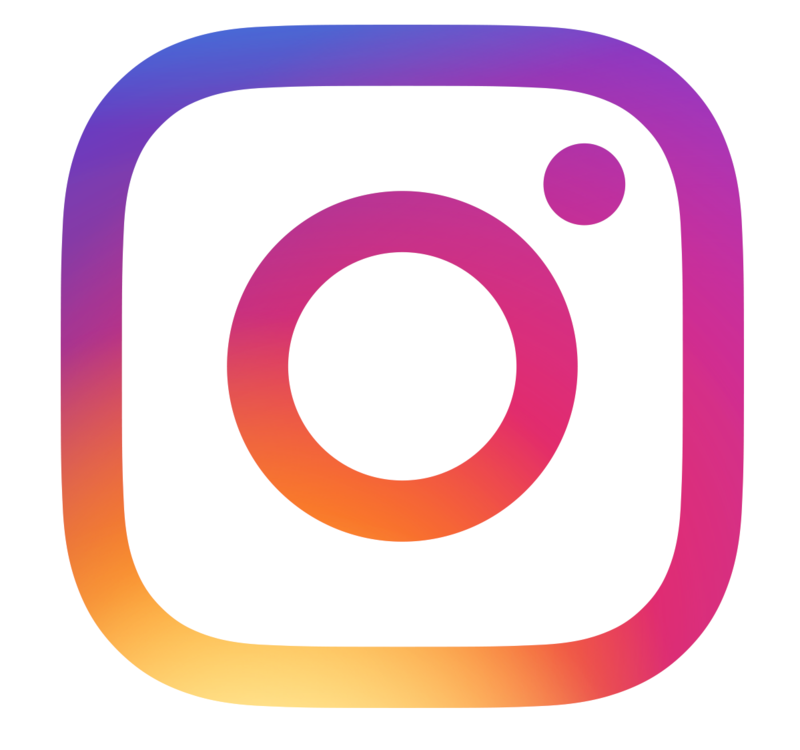 Mr. Putnam currently serves as Manager for Planning, Scheduling, and Line Dispatch at Portland General Electric in Bend, Oregon. Previously, he was Director of Field Engineering for the West Division of PacifiCorp with focus on Pacific Power work. He has experience in safety, electric system performance, improvement of company standards and operating policies, budget, and delivery of excellent customer service to operations and other field organizations. Putnam has an excellent history in the electric utility business beginning with his time at Central Electric Cooperative. At PacifiCorp, Putnam began his career as an associate engineer in the substation design group, followed by management roles in Pacific Power operations as operations supervisor, operations manager Lincoln City, and recently operations manager Bend. Putnam enjoys spending time with his family and in addition to his involvement with the Engineering Leadership Academy at Oregon State, also serves on the Board of Directors for the Oregon Mountain River Chapter of the American Red Cross. Putnam holds a Bachelor’s of Science degree in Electrical Engineering from the University of Idaho. 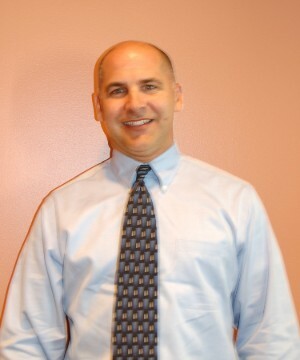 Kevin Sund is Project Manager at Hoffman Construction Company in Salem, Oregon. He is a graduate of Oregon State University. Tom Teramura currently serves as Vice President of Technology and Innovations for PCC Structurals. He has over 35 years of experience in the casting industry and has worked with some of the most high-performing materials in the world. Prior to his career in investment castings, Teramura worked as a Facilities Project Engineer for U.S. Gypsum Corporation. Teramura has a wealth of experience that includes leadership roles in product engineering, engineering management, and plant management. His “people-first” philosophy has enabled him and his teams to make integral contributions to the development and industrialization of some of the largest, most sophisticated, and complex investment castings in exotic titanium and superalloy materials in the world. 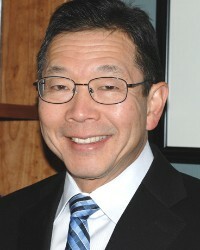 Teramura holds a Bachelor’s of Science degree in Mechanical Engineering from Oregon State University. Gregg Thompson is Principal Project Manager and Vice President at Jacobs Engineering (formerly CH2M-Hill). He first joined CH2M-HILL since 1999, when he accepted a role as an environmental process engineer. Prior to joining CH2M-HILL, he served as a civil engineer in the U.S. Navy Civil Engineer Corps (CEC), working at the Panama Canal Naval Station as a facilities planner and engineer, and later as a Project Manager at the Quantico, Virginia base. Thompson is an expert in water and wastewater treatment facility design, project planning, and development and execution of construction contracts. Thompson is a dedicated family man who enjoys spending time with his wife and two children—especially getting the family together for indoor soccer! He also manages a livestock operation, raising both sheep and beef cattle. Thompsons holds a Bachelor’s of Science degree in Civil Engineering from Oregon State University and a Master’s of Science degree in Environmental Engineering from the University of Illinois. Jake VanderZanden currently serves as president for OTTO DesignWorks, a start-up he founded which has launched revolutionary new products, including the OTTOLOCK. 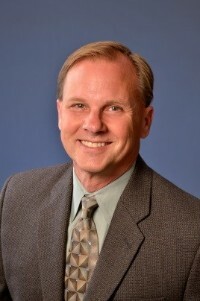 Previously, he was Vice President of Product Development at DWFritz Automation, spent 25 years as an executive at Blount International Inc., serving as President of ICS—a construction products company, and later as Senior Vice President for New Product and Business Development at Blount International. VanderZanden is a published author and accomplished public speaker. Mr. VanderZanden’s strengths are in strategy, marketing, new product commercialization, and developing organizations. He is a creative, practical, action-oriented, and inspirational leader who subscribes to a philosophy built on users and talent first. He holds numerous patents and is an avid cycling enthusiast, competing as an elite level Masters road cyclist in the Pacific Northwest. 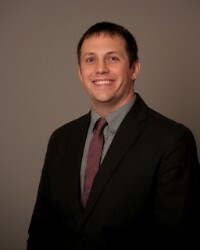 Mr. VanderZanden holds a Bachelor’s of Science degree in Mechanical Engineering from Oregon State University and is a graduate of the Stanford University Graduate School of Business Executive Program.